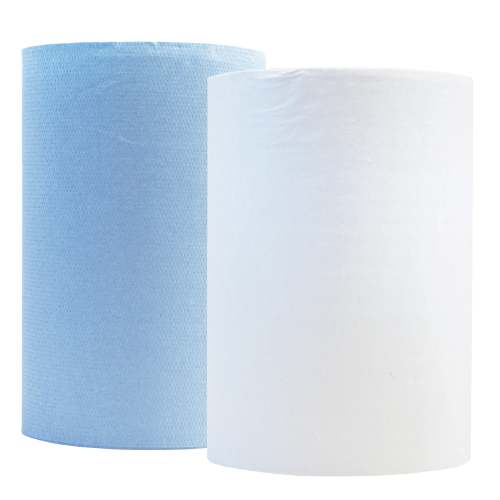 How does Autotowel reduce waste by up to 40% and reduce your costs by at least 20%? Our Autotowel dispenser is a controlled paper towel system. It helps users break wasteful habits by offering the right amount of paper to dry your hands. It is important to note that manually dispensed systems encourage wasteful habits which are extremely hard to change without a controlled unit. Autotowel is equipped with a delay-to-next-towel option which helps change hand drying habits. It is activated by the user with a sensor which then dispenses enough paper for the user to dry their hands perfectly. The no-touch sensor also significantly reduces cross-contamination. The following graphics demonstrate the effectiveness of the Autotowel system. They are based on comparisons between similar quality products using $70 of each product. 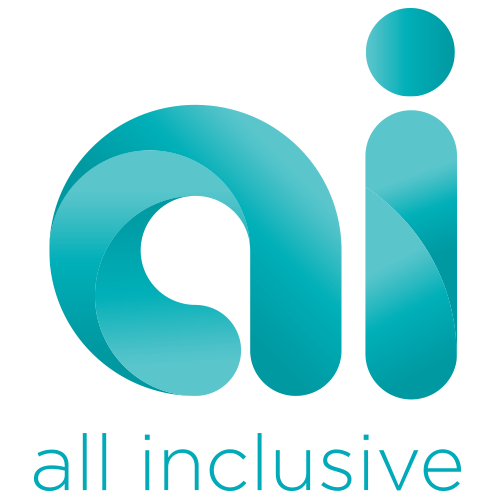 AI is a innovative new service offered by Hygiene Systems to small-to-medium sized businesses. AI eliminates the ordering process and its associated headaches. We do all the work and you receive an invoice for a set amount each month without placing an order. This service is suited to small to medium sized business whose staff juggle many tasks. AI saves time and money, our dispensers reduce waste and cost whilst delivering a professional performance. AI is more stream-lined than the traditional order and supply model. The operational costs we eliminate allow us to provide a more cost effective service to our clients. Our technicians drop off your consumables and complete your hygiene servicing while they are there. Best of all, you pay less for AI. 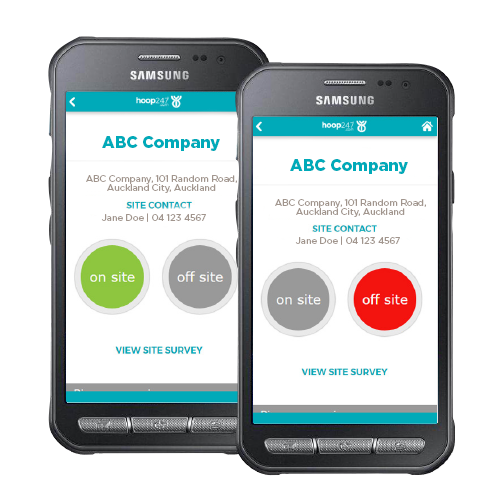 We have created a bespoke app for our service technicians. It provides you with real-time updates, keeping you informed on our service progress. Service confirmation & history | As a customer, you will be alerted when we are on site in real time. This will be a major advantage for sites who need to be tight on security or health & safety. It also lets us keep minute-to-minute records of when we serviced a site and what we serviced at that time. 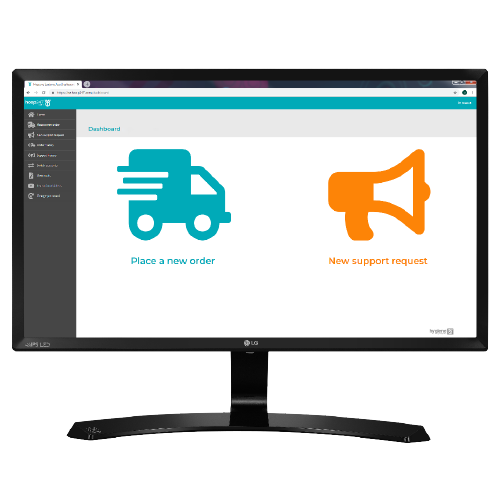 Rapid response time | Your support requests are actioned at a much faster pace because we are able to get the information out to our techs on the road immediately. We will be able to see when the request was completed and you will be alerted at the same time.